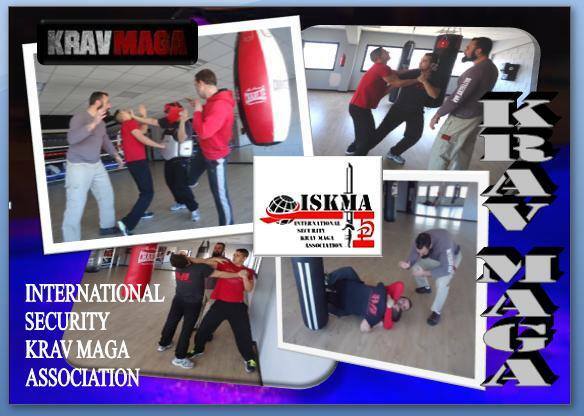 Now ISKMA Training in Azuqueca de Henares, Guadalajara (SPAIN). 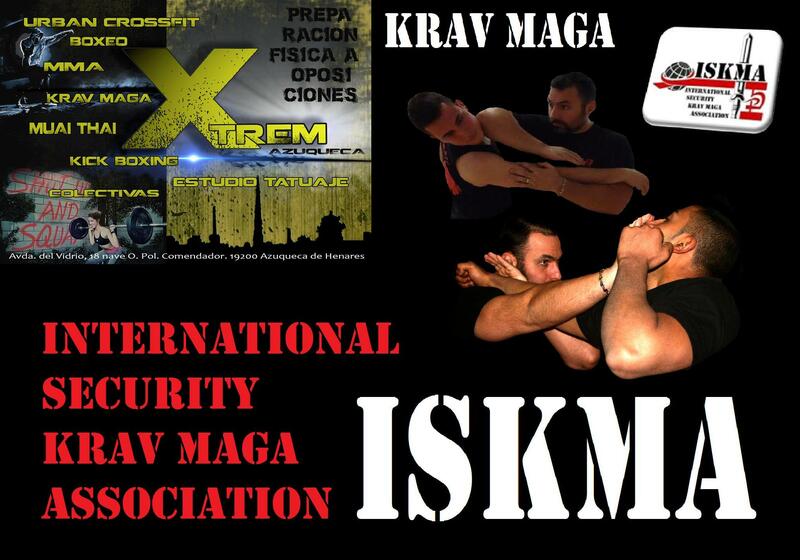 ISKMA, SEPTEMBER (SPAIN): KRAV MAGA SEMINAR. SECURITY TEAM LEADER COURSE (JULY 2017). ISKMA IN THE HUNTING SHOW 2016, MADRID, SPAIN. Special Training, Gym Xtrem (Spain).